The ultra-modern luggage handling system at Helsinki Airport saves time and energy and can be easily integrated into the existing infrastructure. Many airports are reporting rising passenger numbers and are expanding or upgrading their luggage handling systems. 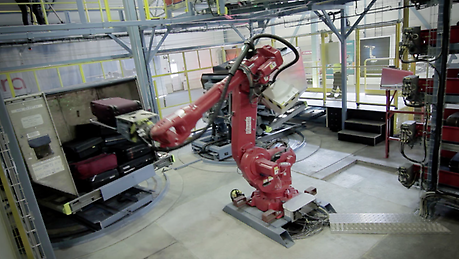 Ahkera is the first to develop a system that loads and unloads the ULDs and luggage cars fully automatically. Conventional luggage handling involves a lot of manual labor and requires large amounts of space to sort and distribute the luggage by flight. Automated luggage picking remains difficult to achieve. 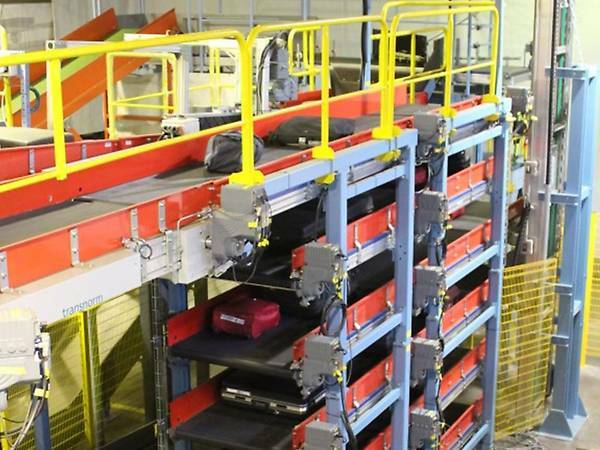 Ahkera Smart Tech is the world's first company to develop a solution that loads and unloads Unit Load Devices (ULDs) and luggage cars fully automatically. This gives you additional occupational safety and reduces personnel and operation costs. 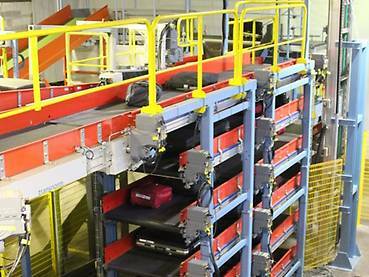 The Ahkera solution also saves you valuable space in the luggage handling hall. The solution is also unique in the fact that it can be easily integrated into existing infrastructure. This keeps your investment costs manageable. 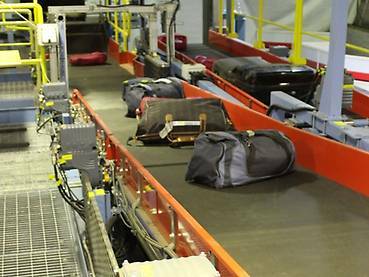 Ahkera's key criteria for the new luggage transportation system was to achieve maximum energy efficiency flexibility and functionality. In addition, the aim was to ensure the fewest possible variants in order to keep installation and maintenance costs to a minimum. 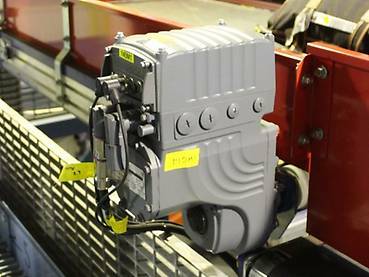 That is why, in terms of belt conveyor technology, Ahkera relies on a combination of our highly efficient mechatronic drive system MOVIGEAR® which consist of a motor, gear unit and electronics in one compact mechanical unit combined with our DRC.. electronic motor. Its outstanding overload behavior means that our MOVIGEAR® is ideally designed to meet the demands of the luggage transportation technology. 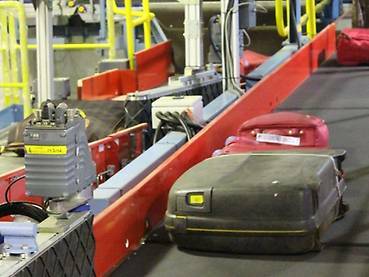 In addition, the versatile DRC.. electronic motor also handles all positioning tasks required for luggage and ULD container handling. The complete system is being tested for the first time at Helsinki Airport. The connection of highly efficient individual components allows us to achieve maximum system efficiency. 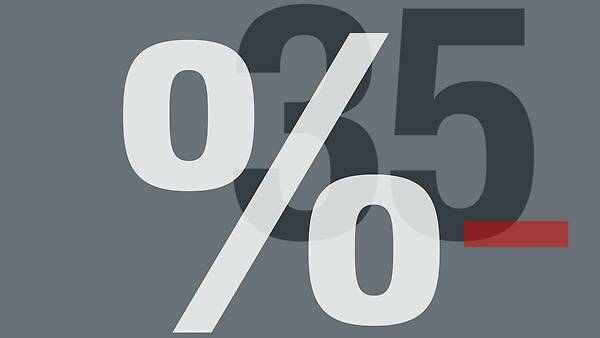 This means that the energy required for luggage transportation was able to be reduced by over 35% compared to other systems. The large power range allows us to minimize the number of variants installed as well as the expense for maintenance and spare parts. The universal DRC.. electronic motor is used for the lifting stations and to load the ULDs. This compact motor with integrated drive electronics is used for all positions that require precise positioning. High energy efficiency and compact dimensions combined with high functionality were the requirements for the new luggage transportation system. 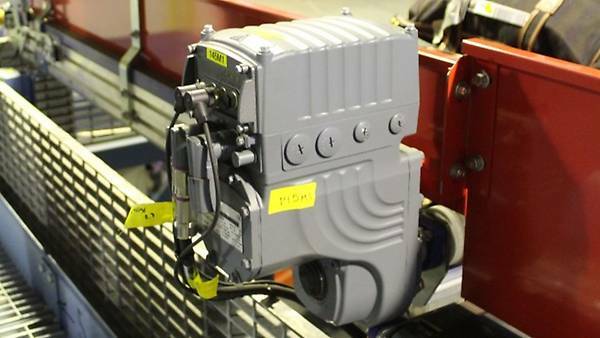 Our MOVIGEAR® drive series in combination with the DRC.. electronic motor met these criteria perfectly and is already in use in a number of airports.